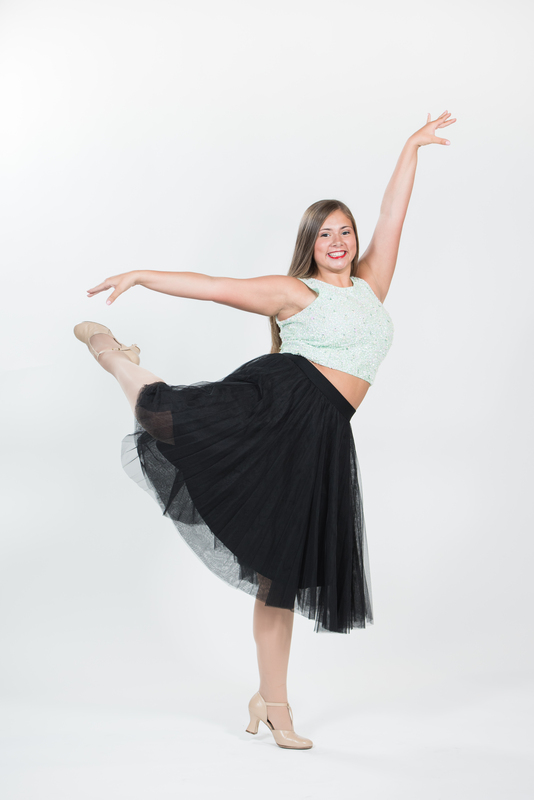 Notable recognitions include Dance Connection’s Senior Scholarship, Adrenaline’s Syncopate Tap Scholarship, Talent On Parade’s Stars Invitation and Solo Challenge Scholarship, 24/7’s High Five ‘N Tap Scholarship, Nuvo’s Standout in Tap Scholarship, Radix’s Cutting Edge Scholarship in Tap, and KAR’s Hollywood Dance and New York All-Star Dance Invitations. 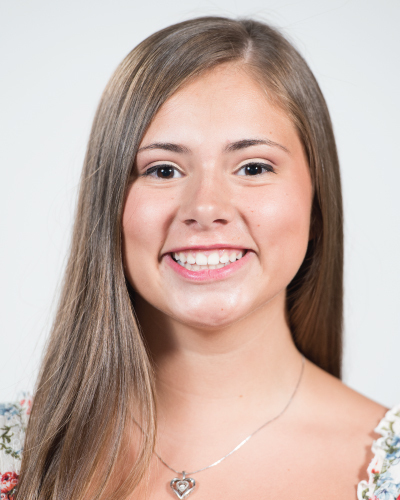 Ashley is a Senior at Franklin Central High School, where she has made the Academic Honor Roll every semester, and currently maintains a 3.6 GPA. She is excited to be part of the Cadet Teaching Program, where she will begin working toward her future goals of a career in elementary education.